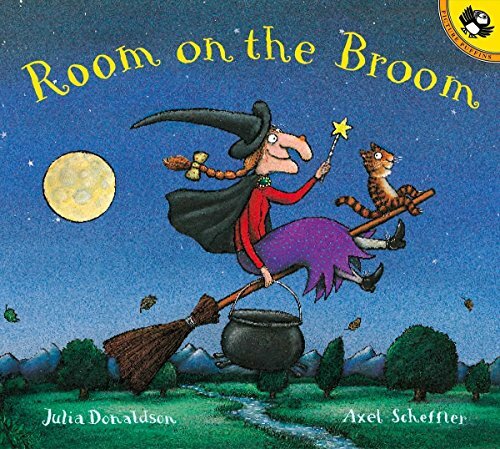 Room on the Broom by Julia Donaldson is a witty story about three animals who help a witch and in exchange want a ride on her broom. 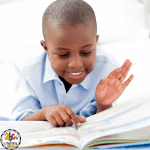 But, will they find “Room on the Broom?” Your child will love all of the illustrations and rhymes throughout this tale. 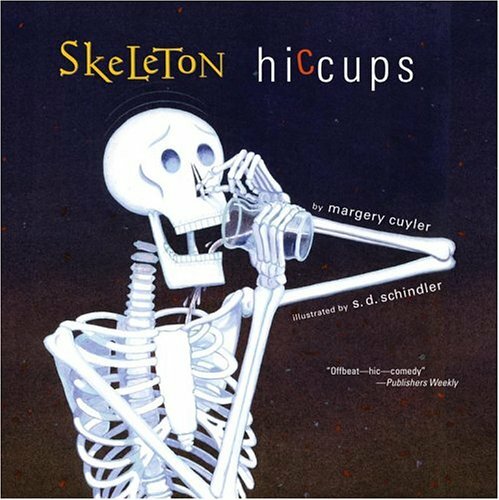 Skeleton Hiccups by Margery Cuyler is a silly story about a skeleton who can’t get rid of his hiccups. 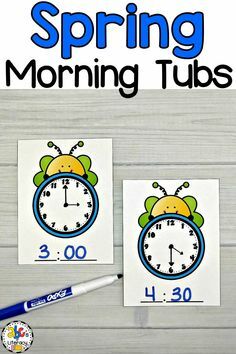 He tries everything from brushing his teeth to holding his breath. 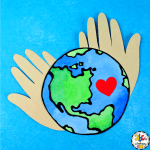 Even being scared by his friend, Ghost doesn’t help. 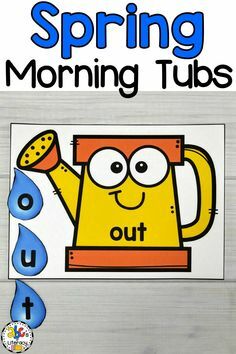 Find out what Skeleton finally does to get rid of his hiccups. 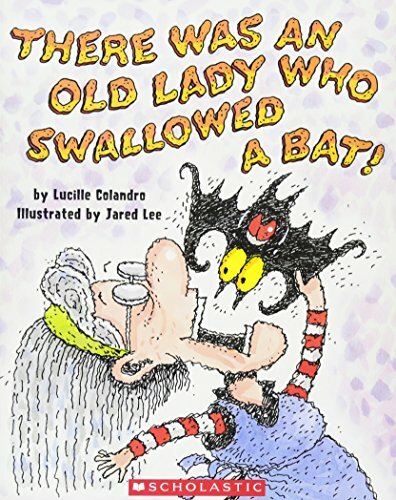 There Was An Old Lady Who Swallowed A Bat by Lucille Colandro is a Halloween-themed twist on the classic “There Was An Old Lady Who Swallowed A Fly.” In this spooky story, the old lady swallows everything from a ghost to a bat. 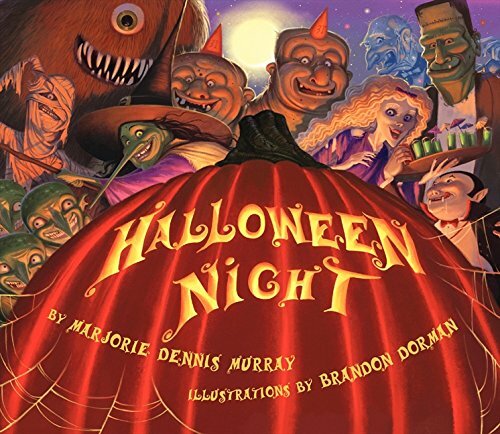 Halloween Night by Marjorie Dennis Murray is a Halloween version of the classic tale, “The Night Before Christmas.” Your children will enjoy the rhyming text, vibrant pictures, and unpredictable surprises on every page of this Halloween favorite. 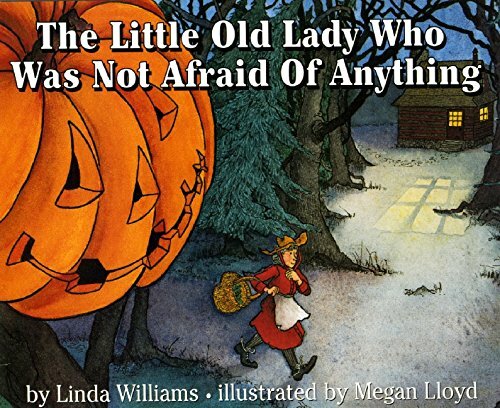 The Little Old Lady Who Was Not Afraid of Anything by Linda Williams is a creative story about an old lady who is not afraid of some very animated articles of clothing that are following her. 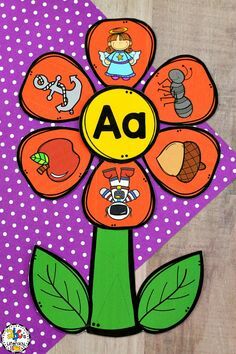 Find out what the little old lady does with all of these these lively objects. 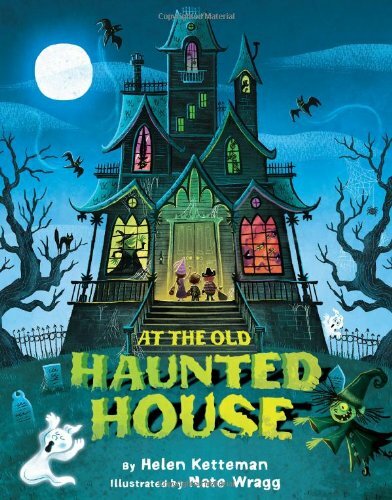 At The Old Haunted House by Helen Ketteman is written in the pattern of the popular poem “Over in the Meadow” and is about a home full of creatures. 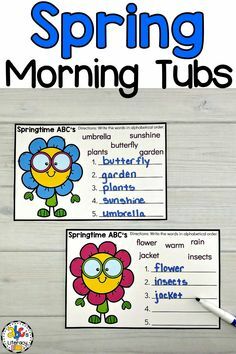 One each page, the creatures increase from one to ten making reading this book a fun way for little ones to practice counting. 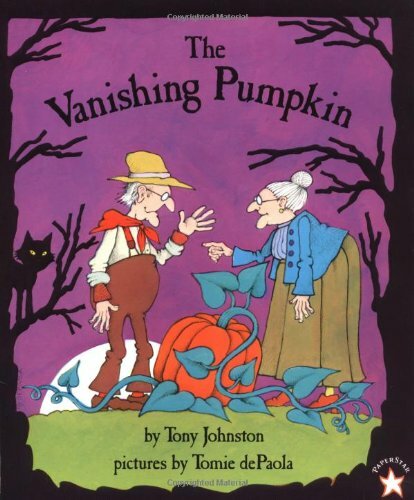 The Vanishing Pumpkin by Tony Johnston is about a 700-year-old woman and an 800-year-old man that go to their pumpkin patch to get a pumpkin to make a pie only to find that their pumpkin has been stolen. 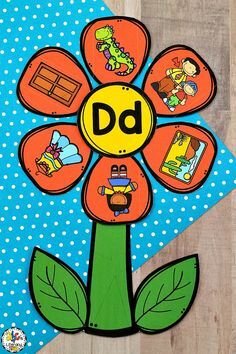 Find out if they find their pumpkin and make their pie. 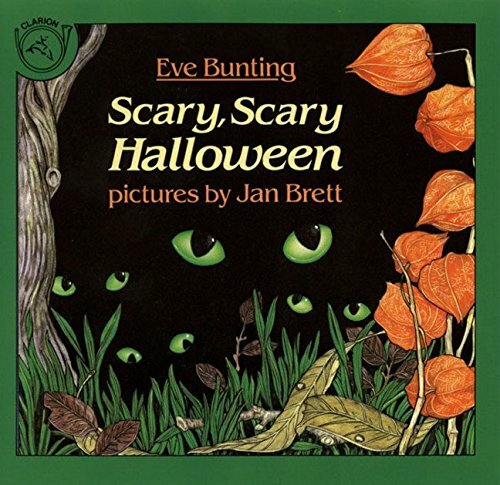 Scary, Scary Halloween by Eve Bunting is about a group of Halloween creatures who turn out to be trick-or-treaters dressed up in their costumes. 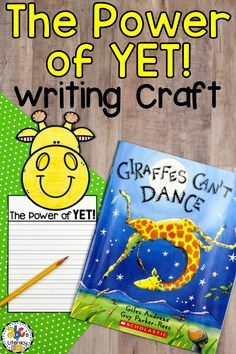 The amazing illustrations by Jan Brett will draw your little ones into this story and keep them entertained. 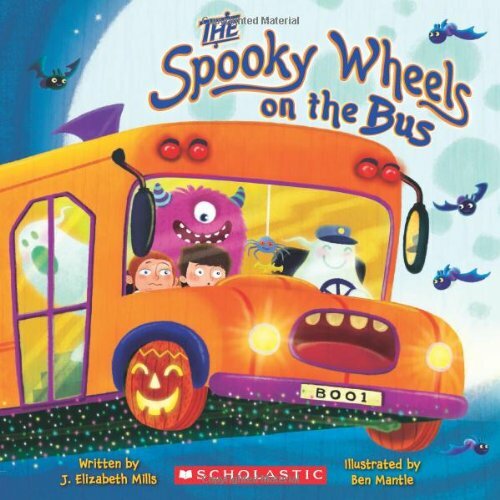 The Spooky Wheels on the Bus by J. Elizabeth Mills is a silly Halloween-themed version of the classic song, “The Wheels On The Bus.” Your children can practice counting as One Spooky Bus picks up passengers along the way. 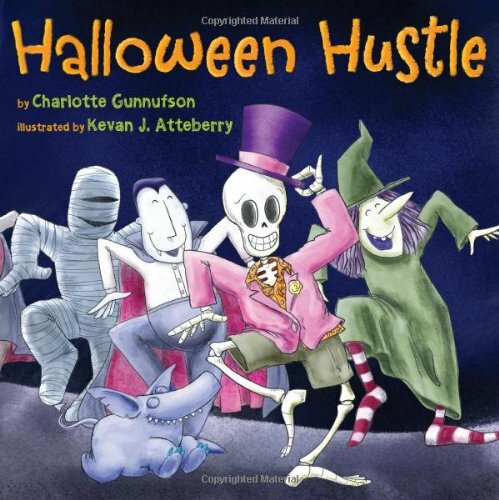 Halloween Hustle by Charlotte Gunnufson is a funny story about a skeleton who is doing the Halloween Hustle and dances across town to a party. 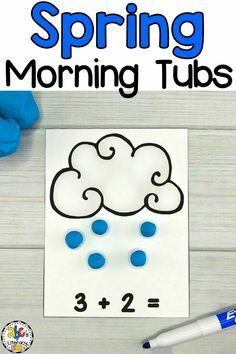 But, he keeps stumbling, tumbling, and falling apart. 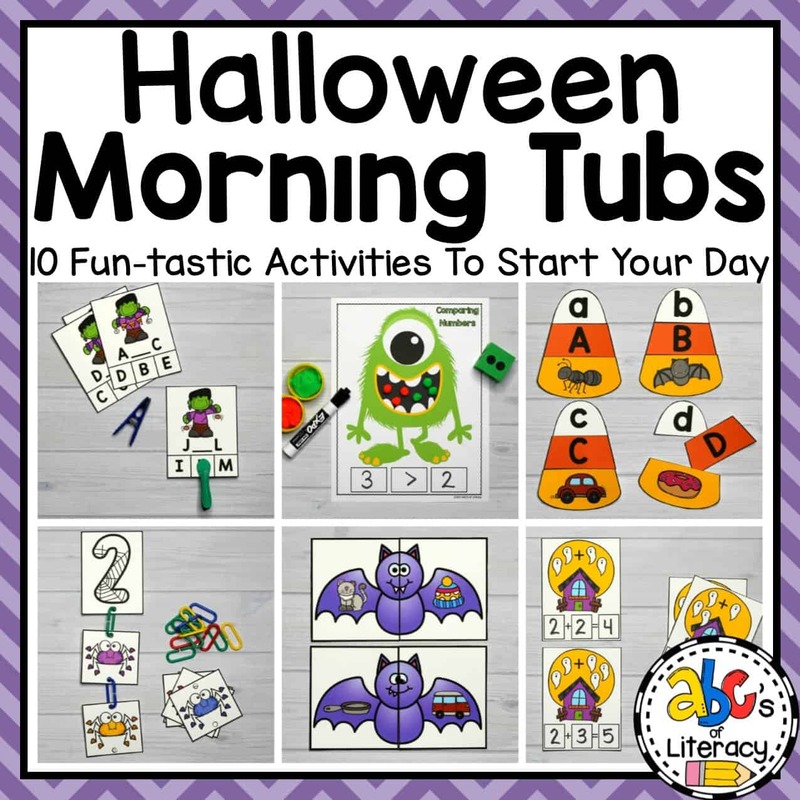 Find out if skeleton can make it to the party in one piece. 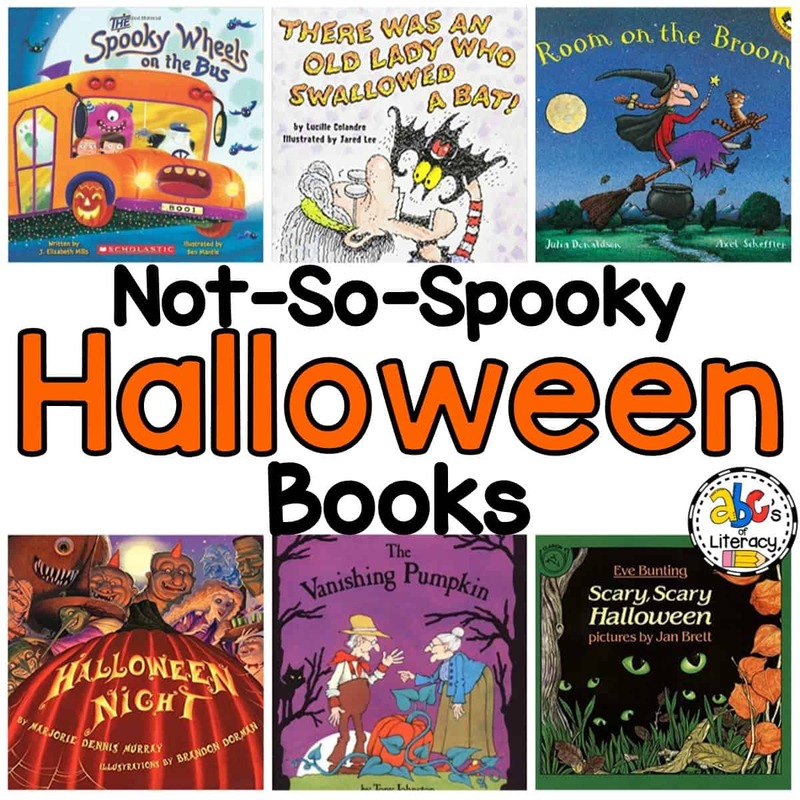 Reading Halloween Books is a fun way to celebrate Halloween and learn all about pumpkins, bats, skeletons, and much more!